Elements Engineering donated the civil engineering site design for the new KIB Headquarters located in the Fountain Square community, on the southeast side of Downtown Indianapolis. The urban redevelopment project was a Brownfield site and is located within a combined sewer area. 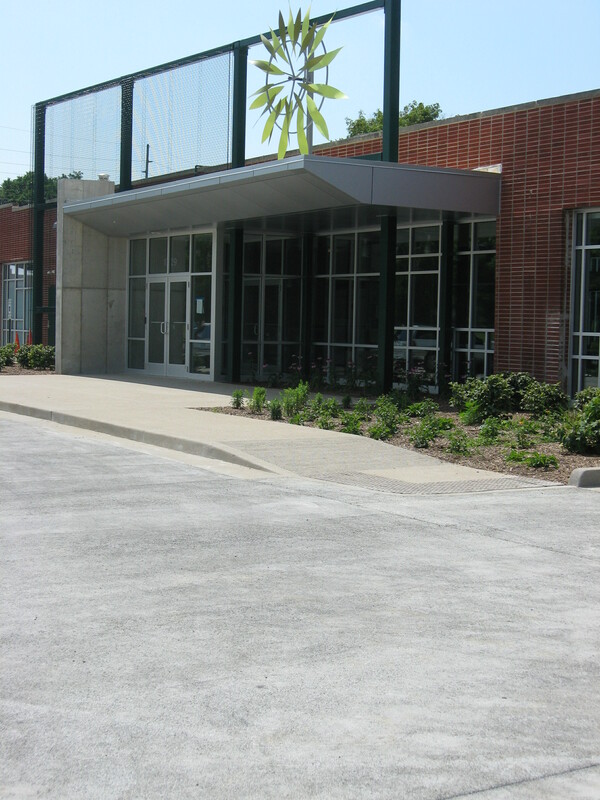 The project has been certified LEED Gold and was constructed in the summer of 2008. Some of the features included in the site are: Pervious Concrete Parking Lot, Rain Gardens, Native Plants, 8000-gallon cistern and wind turbines. Elements collaborated with the design and construction team (many of whom also donated products & services) to create a site that reflects the mission of KIB. In order to educate the public and promote sustainable designs in the community, KIB holds tours of their facility on a regular basis. 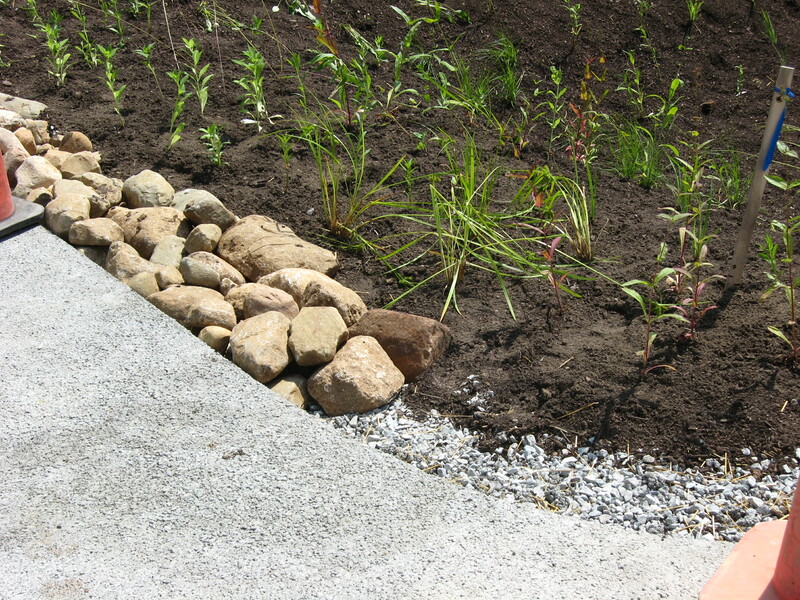 One way they demonstrate their commitment is by stormwater re-use. The cistern allows them to re-use the storm water runoff from part of their roof to irrigate their tree storage yard and on-site landscape. The project was a success and is one of the first of its kind in the City of Indianapolis.